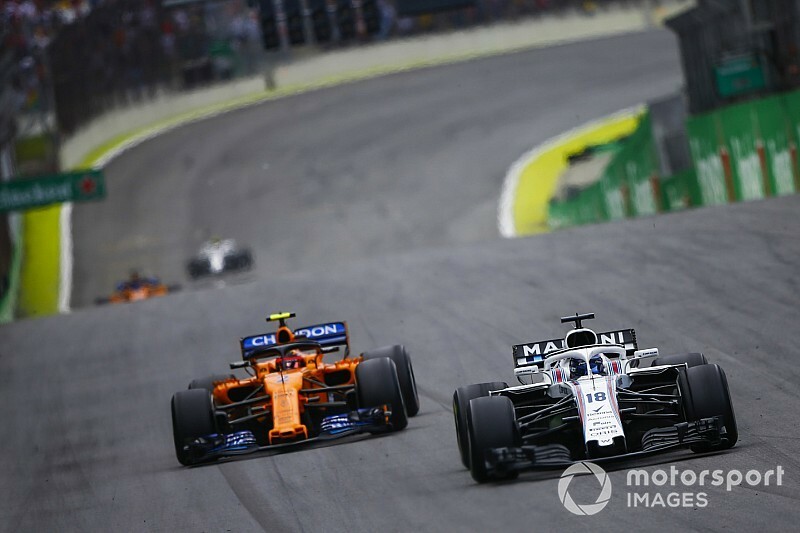 Formula 1's "B-team" set-ups have left Williams and McLaren in a "void" between those outfits and manufacturer entries, says former grand prix driver Martin Brundle. 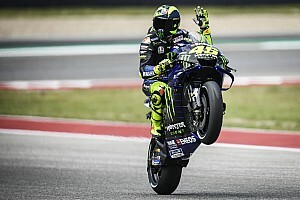 The two British teams are two of F1's most successful, claiming 17 constructors' titles and 296 victories between them, but neither has won a race since 2012. 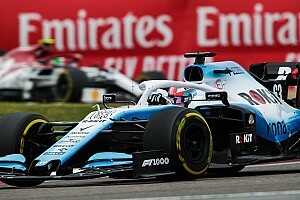 Williams has not won a title since Jacques Villeneuve's 1997 success and, having enjoyed a return to prominence at the start of the V6 turbo-hybrid engine era in 2014, slumped to last in the constructors' championship in 2018. 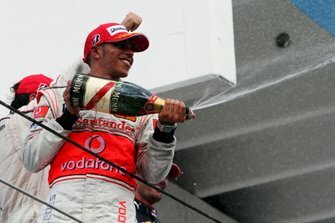 McLaren has failed to score a podium since the 2014 season opener and is without a title since Lewis Hamilton's first championship win in 2008. Speaking at the Autosport International Show, Brundle said: "The problem with Williams and to an extent McLaren is they are outside where you need to be these days in Formula 1. 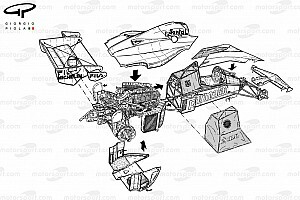 "You either need to be a manufacturer team or a Haas and Toro Rosso-style B-team with the hand-me-downs. "That leaves a void in the middle where Williams and McLaren find themselves because they're not works teams and they're certainly not B-teams. "Let's wait and see if that works for them. I hope it does, in a way. "But it's tough for them when they're fighting a team like Haas, that has a completely different business model, and they're getting a lot of stuff from Ferrari and Dallara." 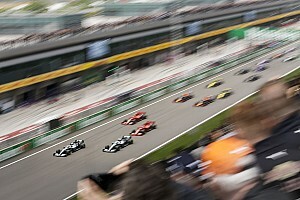 Is F1 heading towards a 'slave team' future? 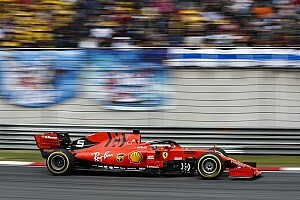 Several F1 teams, including McLaren, criticised Haas during the 2018 season for its relationship with Ferrari, which supplies the American team with several parts as permitted by the regulations. Brundle said the only way to protect independent teams against such relationships would be to force the likes of Haas out of F1, and he insisted: "I don't want to see the back of Haas, or teams like that. "We've only got 20 cars on the grid. You've got to look after your maverick billionaires, you've got to look after your manufacturers as well. "There's got to be something for everybody. 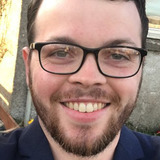 "I'd imagine [F1 sporting boss] Ross Brawn is fighting over this very morning and every other morning and afternoon trying to somehow find a template for the future of Formula 1." McLaren has hired former Porsche LMP1 boss Andreas Seidl as managing director to complete a significant management overhaul over the last 12 months. "Seidl is obviously a very successful man in the Porsche world and his CV speaks for itself," said Brundle. "McLaren is restructuring, you can see what they're up to. Quite clearly they see him fitting in where he needs to with Zak [Brown, team CEO] and Gil [de Ferran, sporting director]. "It seems like a sensible appointment to me that's got structure and some kind of plan around it. "It's another brick in the wall of McLaren trying to get back where they belong at the front of the field."